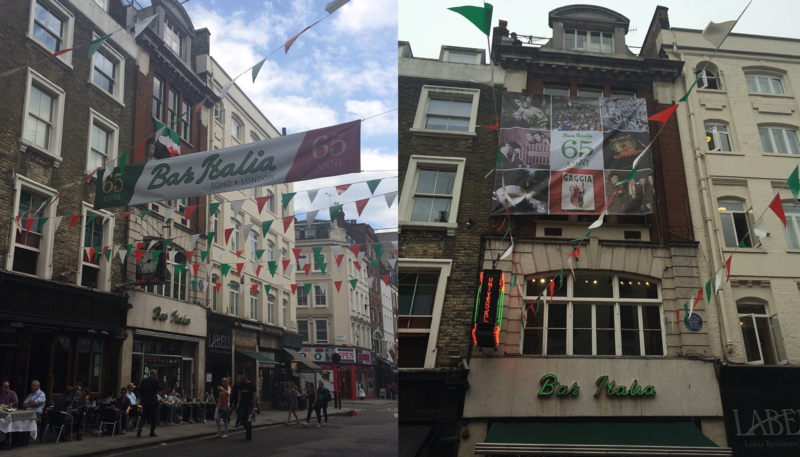 First opened in 1949 by Lou and Caterina Polledri, Bar Italia is a family run business that has been passed on through three generations. 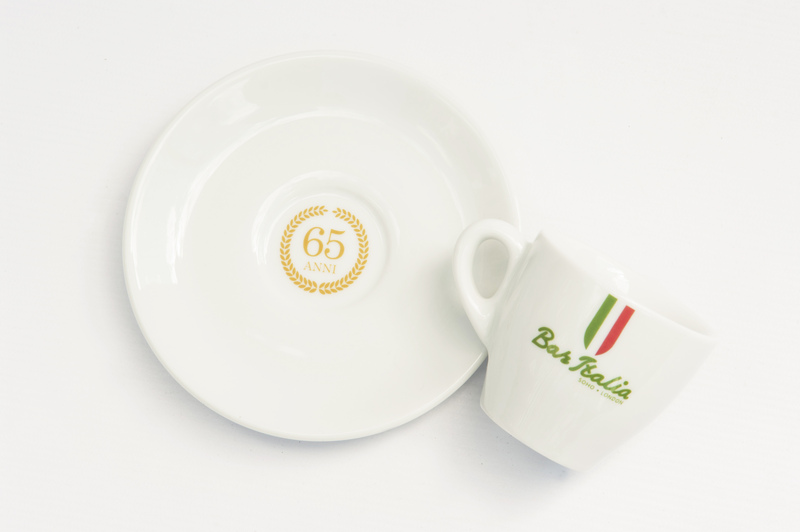 From Lou and Caterina to their Son Nino, who took over the reins in the 1970s. 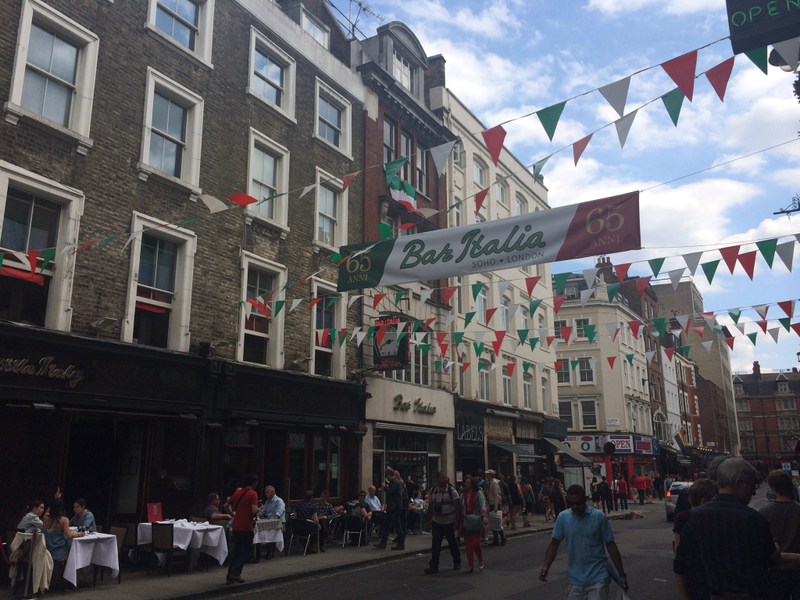 Then to his children Antonio, Luigi and Veronica, who today not only run Bar Italia but also the restaurant’s ‘Little Italy’, which is next door, but also ‘Nolita’ which is based in Hertfordshire. 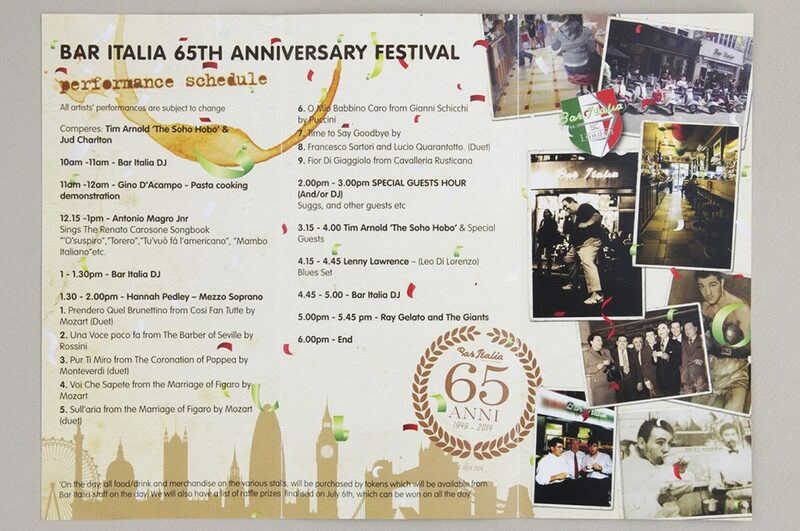 For the 65th anniversary of Bar Italia, we were commissioned to design a programme and merchandise. 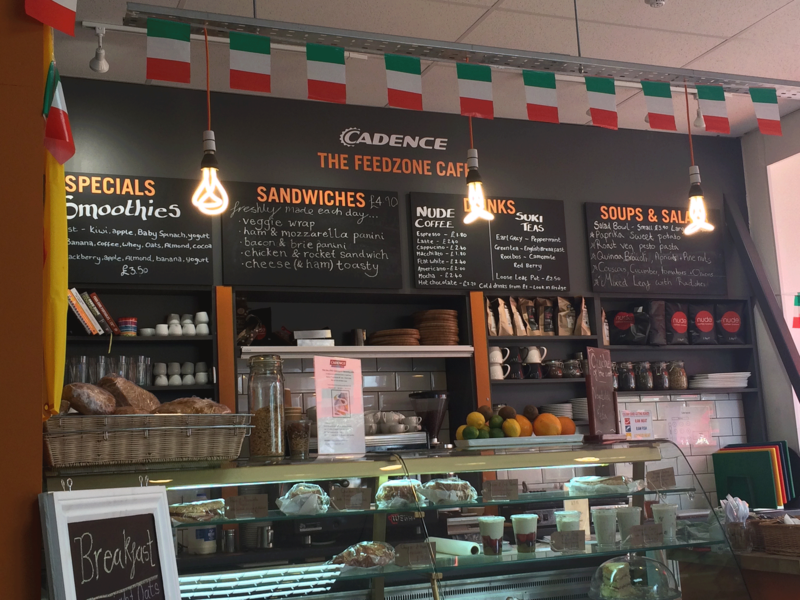 Visual cues of national Italian pride have strongly influenced our designs. 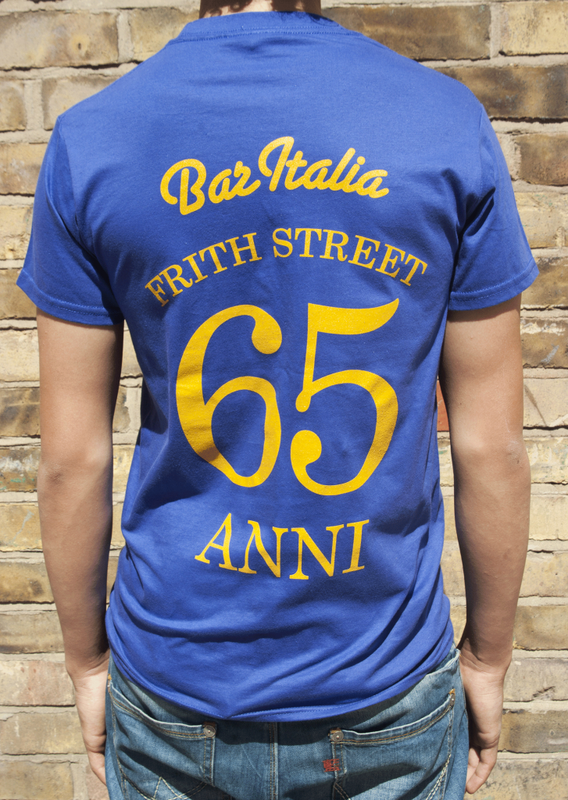 To celebrate the anniversary we have created a separate unique crest. 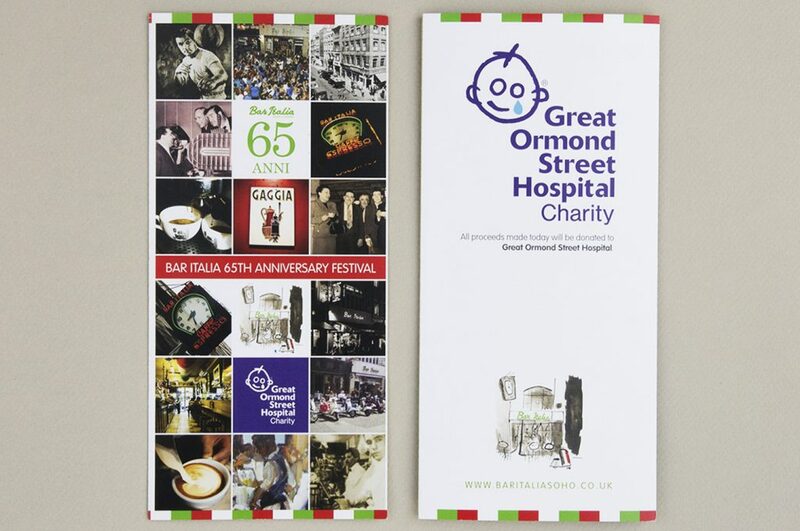 The festival programme mirrors themes of traditional Italy whilst encompassing the journey of Bar Italia. 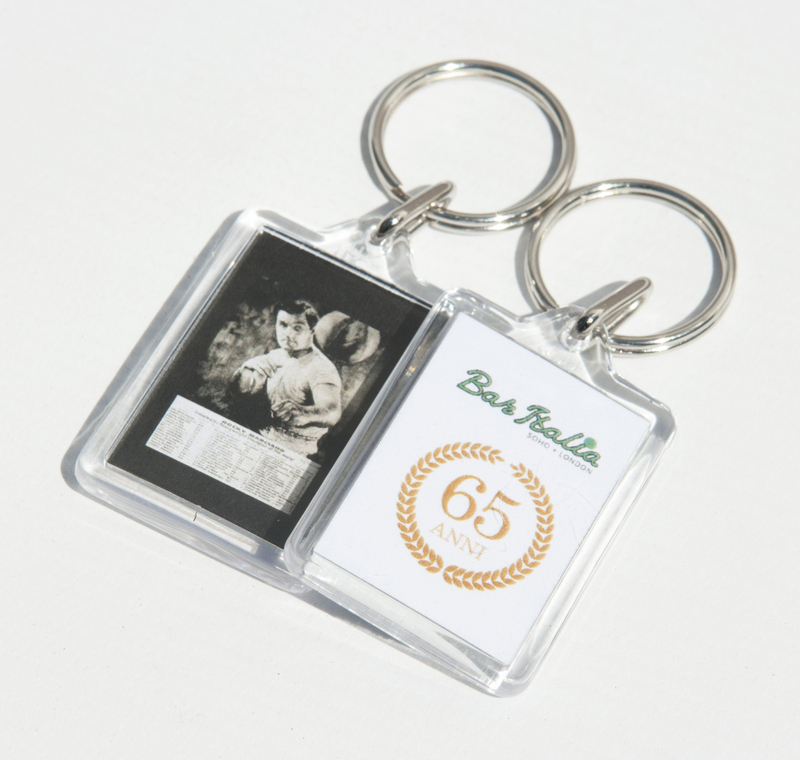 We created a new set of merchandise, evolving the logo with the edition of fresh graphics. 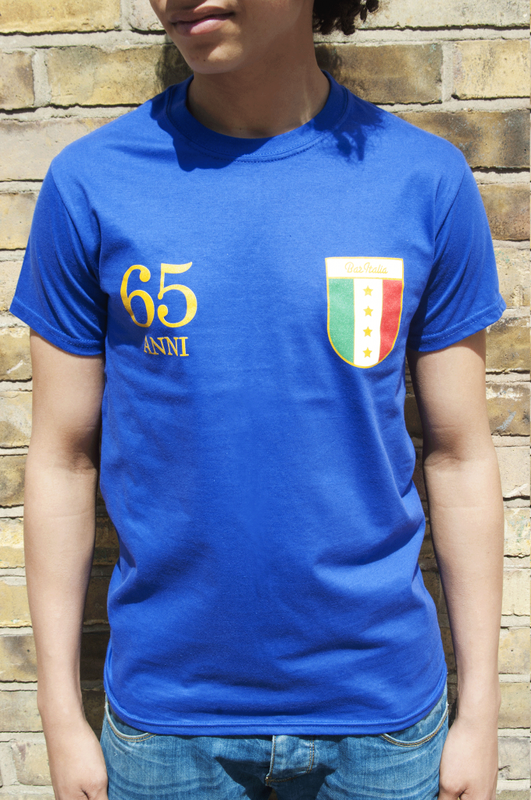 The festival t-shirts reference the Italian football look and feel.